Join us for family activities and special offers! Plus WARM 98.5 will be playing music and giving prizes away from 2 p.m. – 4 p.m. each Family Fun Day. 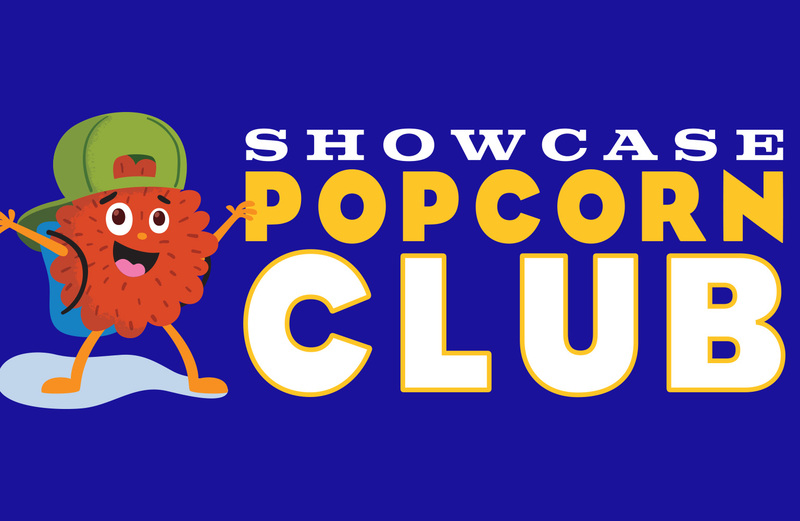 Join the Popcorn Club in-theatre for only $5! Offer applies to new members who register at the box office only. 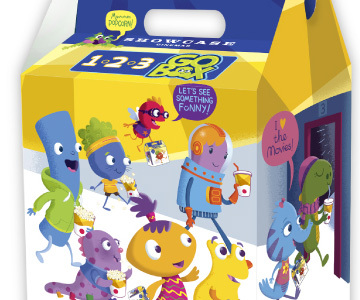 The Popcorn Club is geared toward children 11 and younger. Learn more about it here. Purchase a GO BOX for only $5! Offer valid only during Family Fun Day hours. Price does not include sales tax.